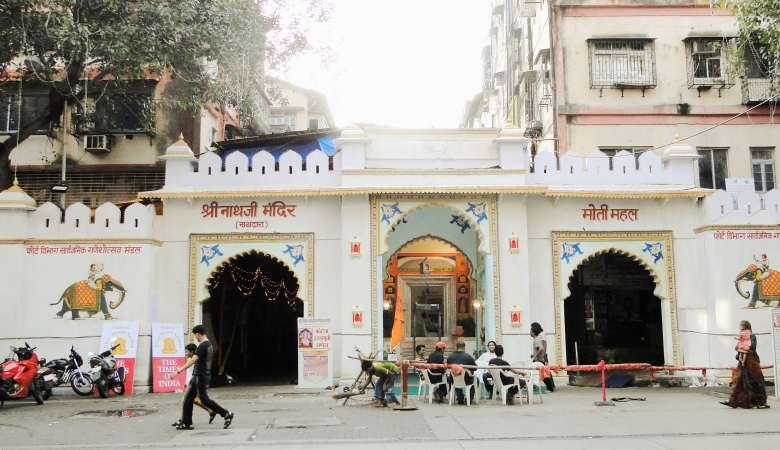 Eklingji is a revered place of devotion for Hindu tourists in India. Lord is referred as the kuldevta (or Ishtadevata) of many Brahmins communities including Trivedi Mewada and Bhatt Mewada of Mewar& Gujarat region. Most of the faithful pilgrims visit the temple on Monday to seek the special blessings of Lord Shiva. On other days of the week the temple is relatively crowd free. 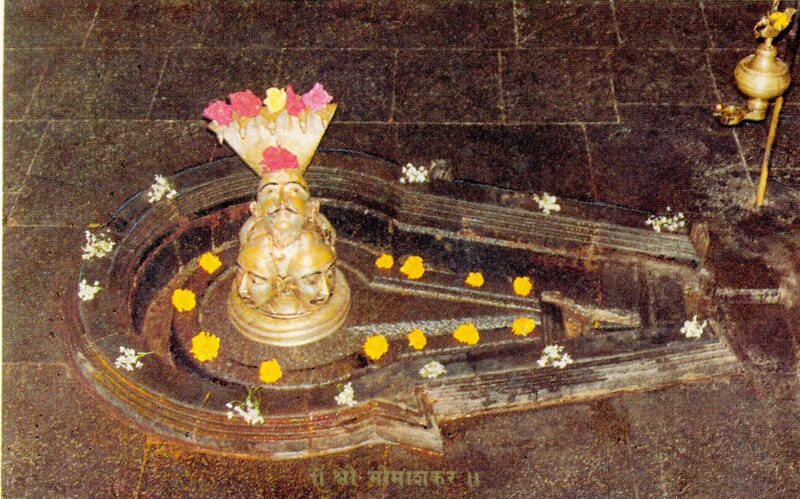 There are other ancient temples near Eklingji, such another Shiva Temple that was built in the time of MaharanaRaimal between 1473 and 1509. 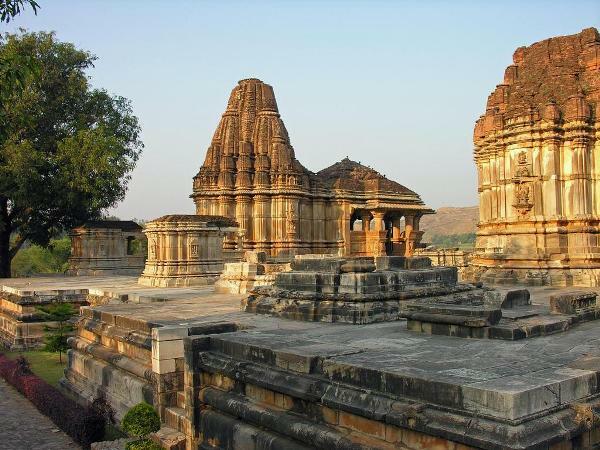 About 1 km from Eklingji, Nagda town is famous for its SahasraBahu Temples and Adbudji temples. 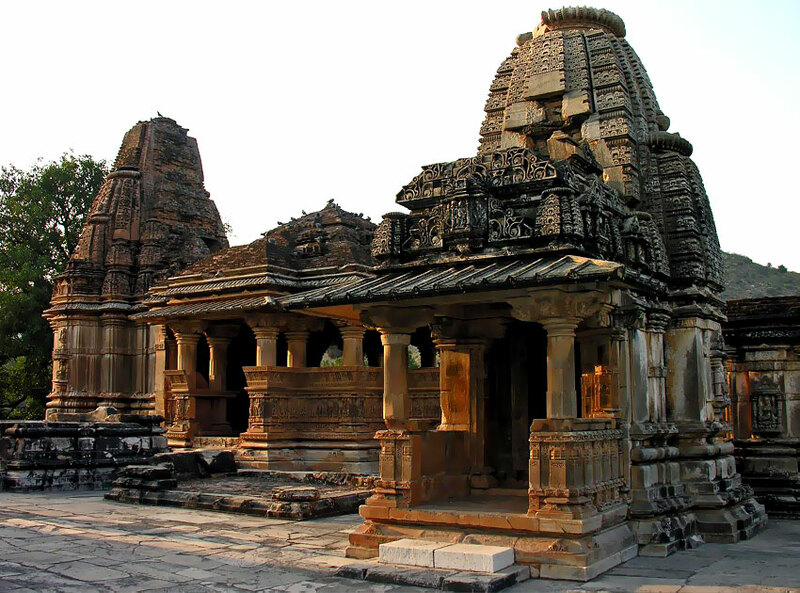 The Sas-Bahu Temple is widely known for its exquisite stone carvings, which are related to incidents in the great Indian epic the Ramayana. By Rail: To reach Rajasthan, train is a good option. The state as a whole has 4600 Km of railway track, which means that it is evenly spread throughout the region. This wide railway network enables the state to get easily connected with the rest of the country. However, there are direct links from major cities like Delhi, Mumbai, Chennai, Kolkata, Hyderabad and Bangalore. By Air: Rajasthan has good connectivity with many cities around the globe and has three major airports. For domestic/international flights, there is an airport in Jaipur. Another international airport closest to reach destinations in Rajasthan by air is at Delhi 260 kilometers away from Jaipur. Udaipur, Jaisalmer and Jodhpur have domestic airports connected from major cities in India. By Road: The state has well connected state and national highways. There are twenty National Highways that snake around the state covering an area of 6373 Km. The most famous National Highway is NH8, which passes through Delhi, Jaipur, Udaipur, Ahmedabad, Vadodra, Mumbai and many others. Others nineteen National Highways are NH 11, NH 3, NH 11B, NH 11A, NH 14, NH 12, NH 65, NH 15, NH 79, NH 76, NH 89, NH 79A, NH 112, NH 90, NH 113, NH 116, and NH 114. Also, for those travelling from bus: The state has appreciable bus services by the government, with the name of Rajasthan State Road Transport Corporation (RSRTC) and has been serving since 49 years. There are more than 5000 buses and 56 depots in the state, three of which have buses that travel to other neighboring states. Some of the major neighboring states from Rajasthan are, Haryana, Gujarat, Punjab, Delhi, Uttar Pradesh, Himachal Pradesh, Madhya Pradesh and Maharashtra.